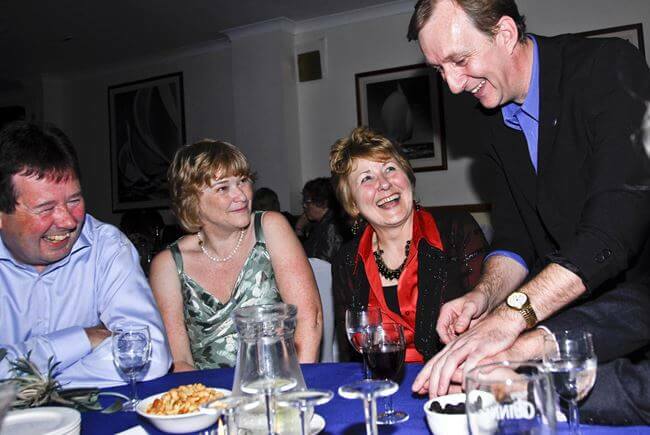 Epsom Close up magic has always been highly popular — people love to see magic happen right in front of their eyes! Surrey magician Magic Oz offers smart, dynamic magic that everyone can enjoy. 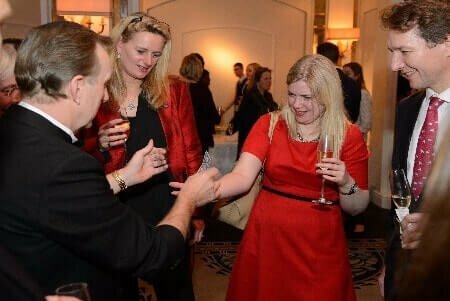 With neat sleight of hand he can perform miracles of mystery right under your nose, delighting everyone from wedding guests to executives attending a business reception or trade show conference. It’s always enjoyable when the magic seems so close you can almost reach out and touch it! 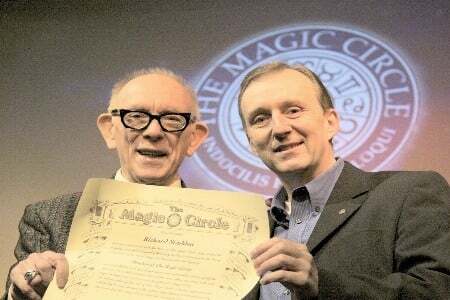 Whether you want a top-class wedding magician or just a little magic for your next corporate event, Magic Oz will adjust his magic repertoire to suit you and the theme of the event. With Magic Oz, you get much more than just a ‘one size fits all’ approach. Instead, you get a unique package of tailor-made magical entertainment that’s the ideal match for your party or special occasion. Throughout Epsom and the rest of Surrey, Magic Oz has brought his special brand of magic and sleight of hand to all kinds of events, from county fairs and shows to school shows-workshops and children’s parties; from major corporate events with VIP guests to weddings and trade shows. In every case, Magic Oz tailors the magic and presentation appropriately, so the entertainment is always perfectly matched to the occasion. Magic Oz has a simple approach: whatever your party or event, he will work with you to provide exactly the right kind of magical entertainment — from strolling ‘walkabout’ magic to a full-length cabaret spot; from children’s parties to conferences and product launches. 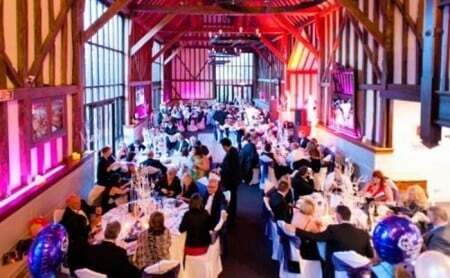 As well as being one of Surrey’s top magicians, Magic Oz is also an experienced Charity Auctioneer who has worked all over the south east. Whatever your charity or fund-raising event, Magic Oz can act as your highly entertaining MC and Auctioneer. He has that special knack of raising the energy in the room, injecting a little fun and enthusiasm, and getting people to make the highest possible bids! 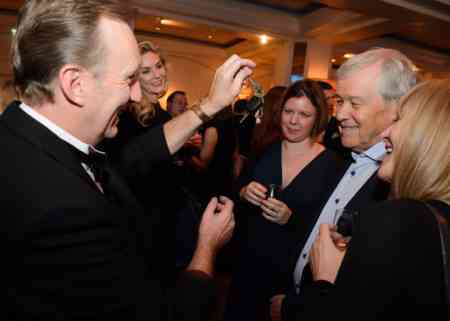 Looking to Find the very best Close-up Magician Epsom? When you’re looking for a party magician, call Magic Oz! He knows how to make a good party into a great one! 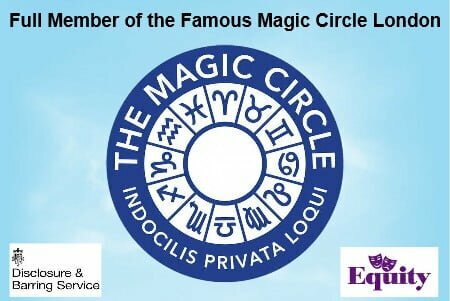 Office party, wedding, school party or a party in the comfort of your own home, Magic Oz (a member of the Magic Circle) will bring that special touch of magic to the occasion! He’s always reliable, easy to work with and guarantees full satisfaction! The best magician in Epsom and smiles around! 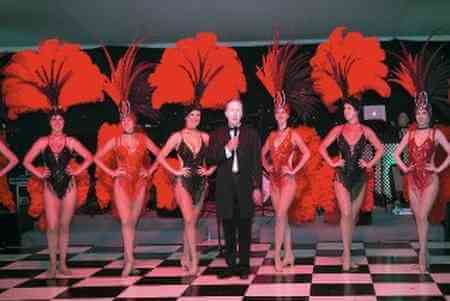 Magician Epsom Magic OZ who offers a wide range of services.